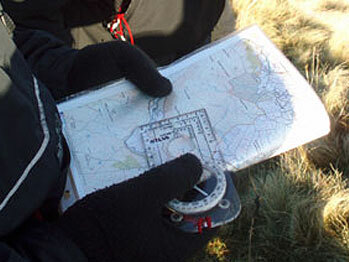 We deliver professionally run outdoor pursuits activities for the widest possible range of groups. This includes corporate events, management groups, Over 50's clubs, hen parties, stag parties, adult and junior birthday parties, fun days for family groups, primary schools, junior schools and secondary schools, pupil referral units, special needs organisations, further education and sixth form colleges and youth groups. 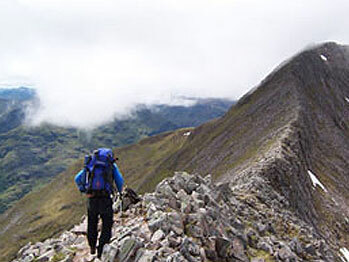 Our activities include Rock Climbing, Open Canoeing, Orienteering, Abseiling, Archery, Gorge Walking Caving, Mobile Climbing Walls, Problem Solving Exercises, Mountain Biking, Sea Cliff Traversing, Team Building Exercises, Kayak Canoeing, Mountain Walks, Winter Skills, Navigation, Raft Building and more. You can now follow us on Twitter for our lasted exploits. 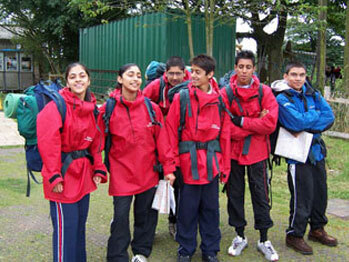 of providing high quality outdoor education and outdoor activities. 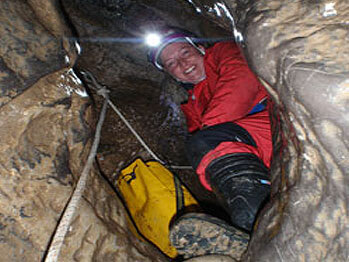 We specialise in delivering outdoor adventure activities, outdoor pursuits and outdoor adventures qualifications (National Governing Body Awards) courses for all ages and abilities at venues around the UK , primarily the North West of England, Greater Manchester (Bury, Bolton, Rochdale, Oldham, Ashton Under Lyne, Tameside, Wilmslow, Stockport, Manchester, Trafford, Wigan, Salford), Cheshire, Merseyside (Liverpool, Sefton, Southport, Knowsley, Halton, St. Helens, Warrington, Huyton, Birkenhead, Maghull, Kirby, Haydock, Prescot, Widnes, Runcorn, Halewood, Bebbington, Wallasey), Lancashire (Preston, Blackpool, Colne, Blackburn, Nelson, Rawtenstall, Bacup, Accrington, Burnley, Clitheroe, Garstang, Lancaster, Leyland, Chorley, Darwen, Longridge, Morecambe, Leyland, Fleetwood), Cumbria, West Yorkshire (Huddersfield, Halifax, Todmorden, Kirklees, Todmorden, Hebden Bridge, Calderdale, Brighouse), Lake District, local parks, school and youth club grounds.